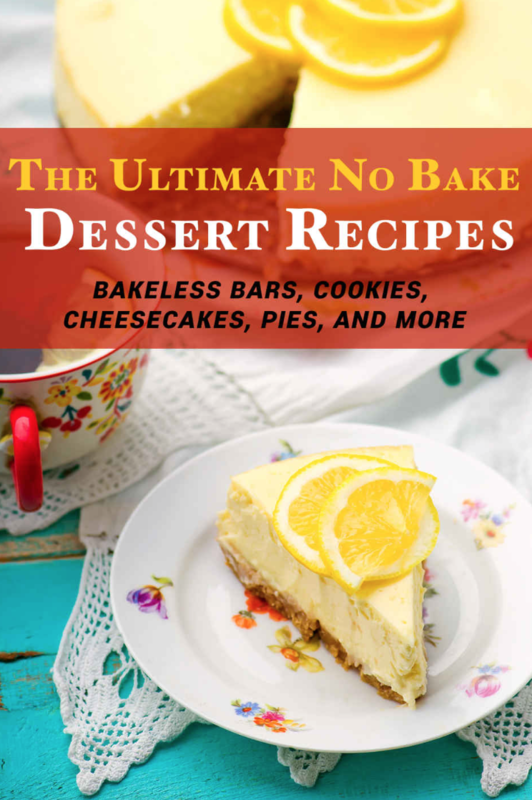 Amazon is offering a FREE Kindle download of The Ultimate No Bake Dessert Recipes right now. Uncomplicated and uncompromisingly good. In The Ultimate No Bake Dessert Recipes, you’ll discover 50 distinctive and contemporary takes on classic desserts as well as new, interesting recipes you may have never tried before. « Get O, The Oprah Magazine for only $5.95 per Year – Today Only (4/15)!